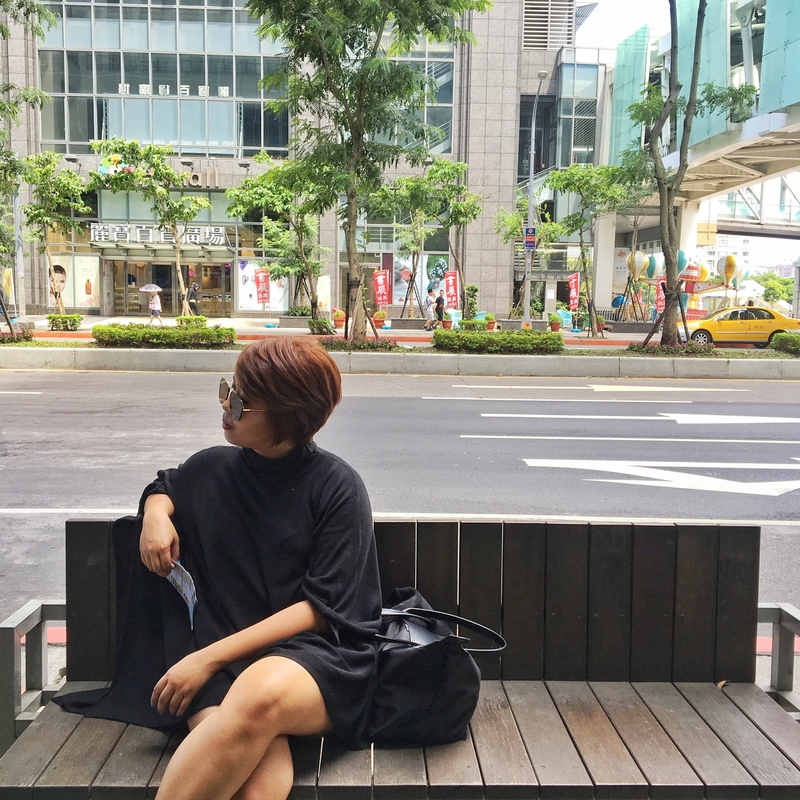 Alone Time in Manila — Where To Go and What To Do – Dreia-lity bites. My #1 go-to place for my me time is Fully Booked in BHS. I love that I can comfortably sit in one corner and read books. Plus, there is Starbucks where I can get a frappe while I write down my thoughts. My favorite section is the Self-Help located at the 3rd floor. Address: B6 Bonifacio High Street, Bonifacio Global City, Taguig. I enjoy going to museums because they are aesthetically artsy. I know museums aren’t for everyone. But if you take time to observe and appreciate the paintings and the arts, you can enjoy it too. For my birthday, I went to Yuchengco Museum because location-wise it is near BGC, where I’ll be coming from (Fully Booked). The museum houses the art collection of Mr. Alfonso Yuchengco. Other museums that you might want to consider are Pinto Art Museum and National Museum of the Philippines. Address: RCBC Plaza, cor Ayala and Sen Gil Puyat Ave, Makati City. The Hub is a space in Escolta for local businesses. They have sellers and concessionaires of: crafts, interesting art works, limited edition merchandise, innovative food items, upcycled clothes and accessories, independent clothing labels, DIY wares, vintage goods and refurbished antiques. When I visited the Hub there were few stalls open but nonetheless I enjoyed my quick visit. I also stayed in The Den (coffee shop inside The Hub) for a while before moving t my next destination. Another place to go to if you want to think things through is the church. You get to have few minutes of silence, with just your thoughts and you get to talk to God. It’s a great idea especially if you cannot remember when was the last time you talked to Him, or the last time you attended a mass. For me, since it was also my birthday, I made sure to visit a church, in this case, St. Jude, to say thanks for the blessings and to ask guidance for the next year. Oh! By the way, do you know that St. Jude is the patron saint for the desperate cases. If you have a problem that seems to be hopeless, I encourage you to visit St. Jude and join the novena mass. There is something therapeutic about watching movies alone. I know some people don’t prefer it, but I enjoy it! For my birthday, I went to Cinema ’76. It’s a not-so-hidden (anymore) movie house for indie films. It doesn’t look like a movie house actually, it’s more of a homey room with a projector. The seats though are wooden benches with pillows. They have scheduled movies per day. When I went there, they were showing Sana Dati of Paulo Avelino and Lovi Poe. And the best thing was we were just 3 in the cinema!! Same thing with watching movies, it may be uncomfortable to some, but it’s also refreshing to eat by yourself once in a while. After my long day, I went to Maginhawa to eat. I ended up at Catabolic Cafe. I realized it was my only meal for the day, haha. My lunch was just bread and milk tea that I bought at 711. After eating, I read few pages of Big Magic by Elizabeth Gilbert and reflect about my life. Address: 22 Malingap, Diliman Quezon City. Previous AskDrei #1: Should I buy a JR Pass?